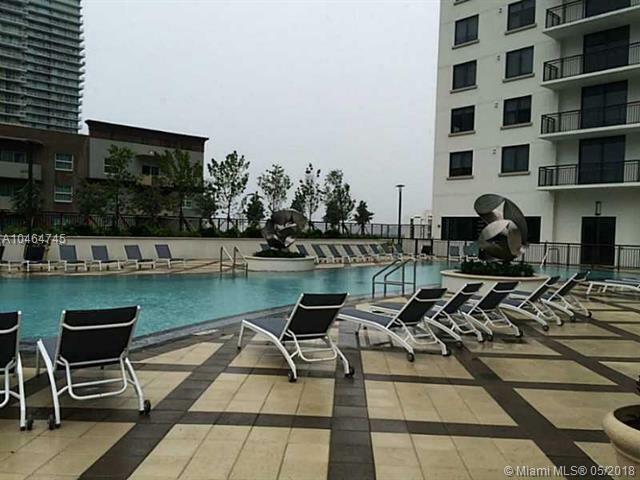 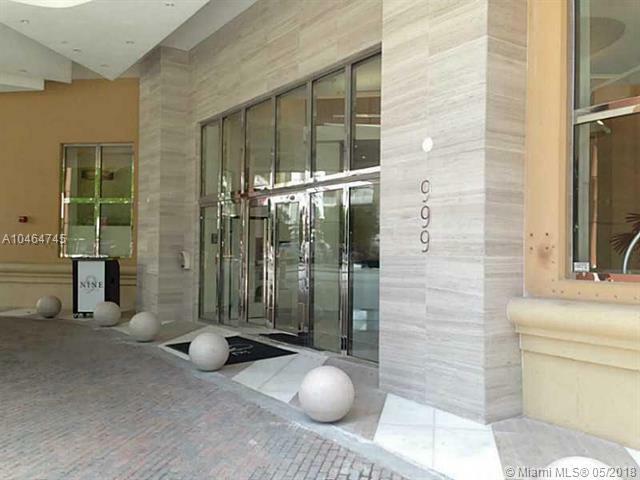 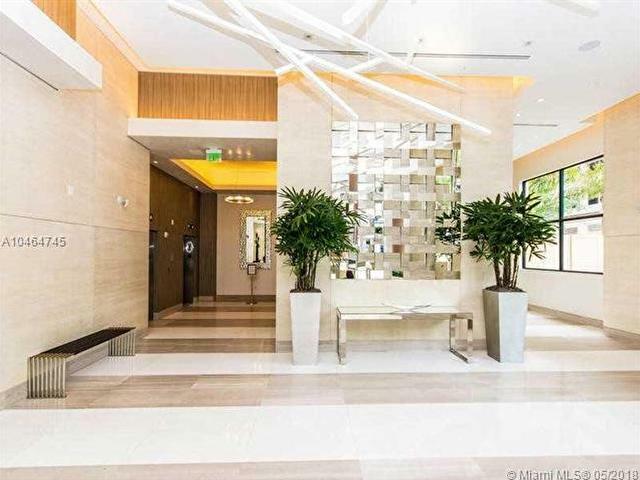 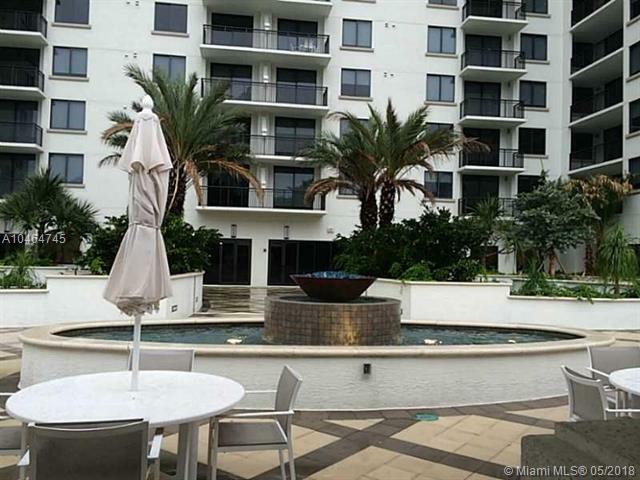 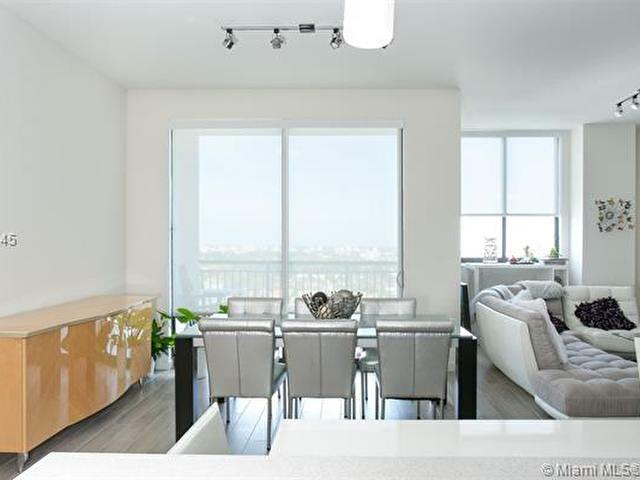 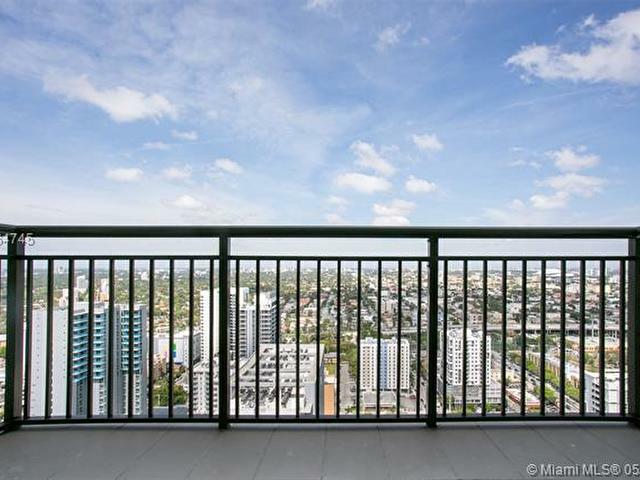 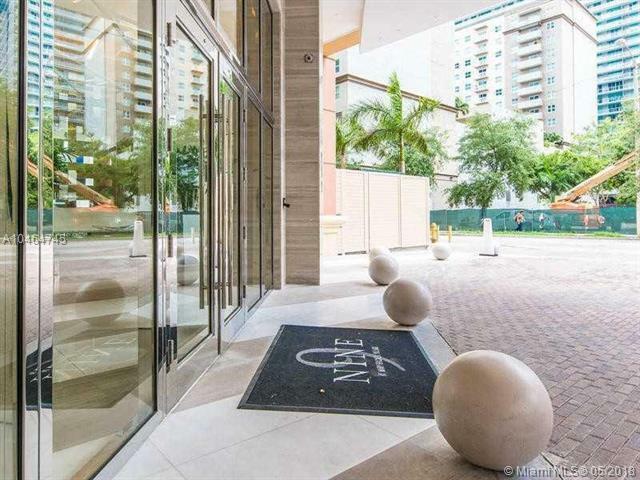 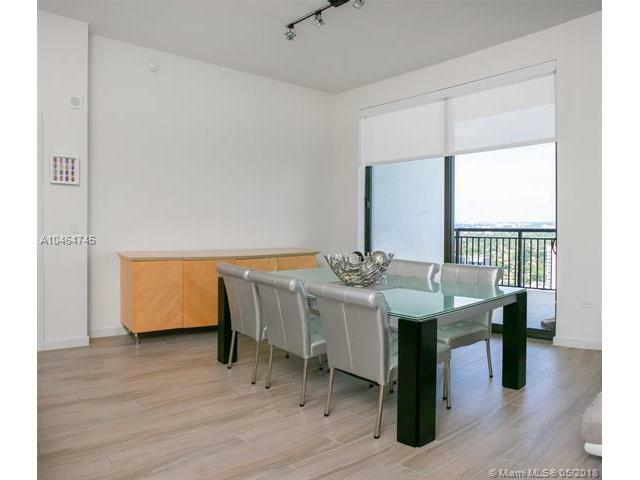 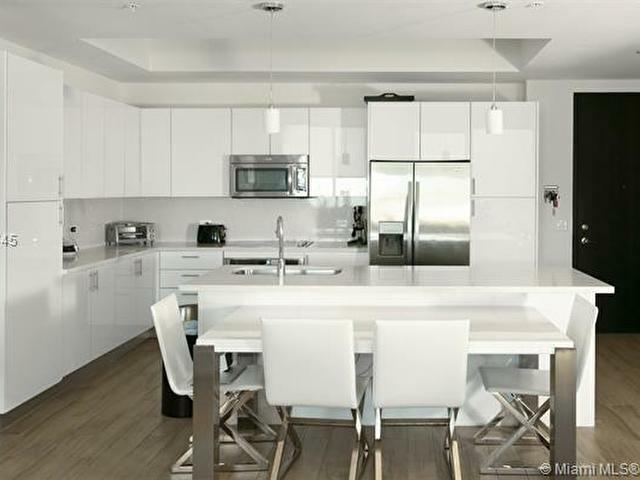 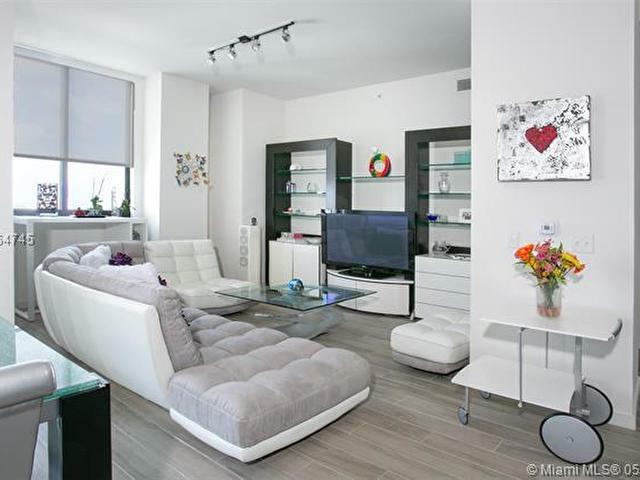 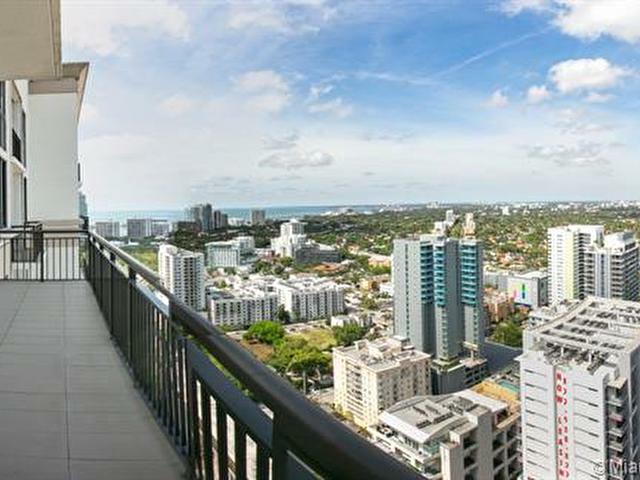 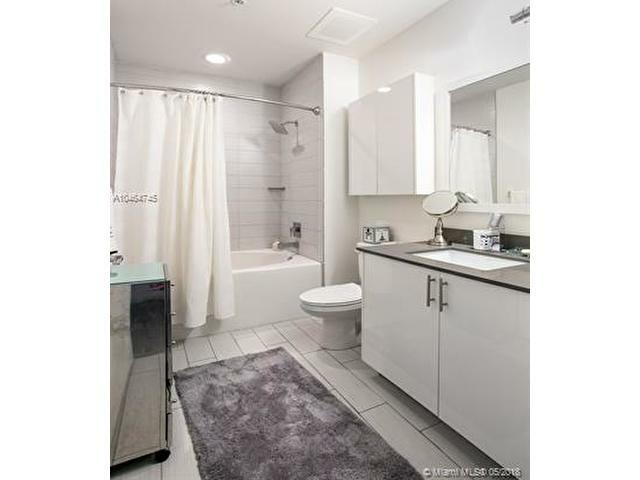 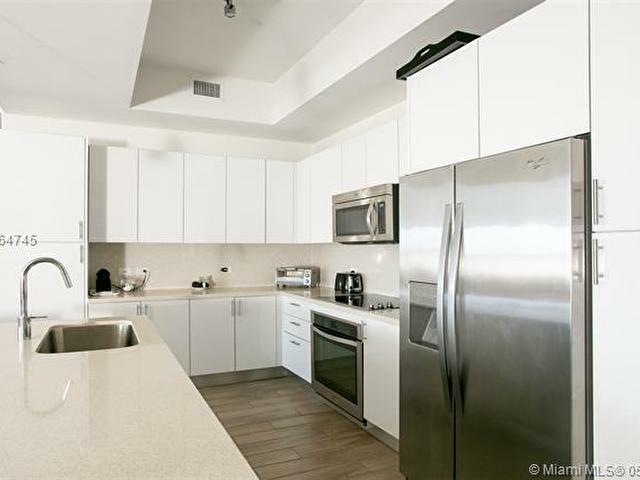 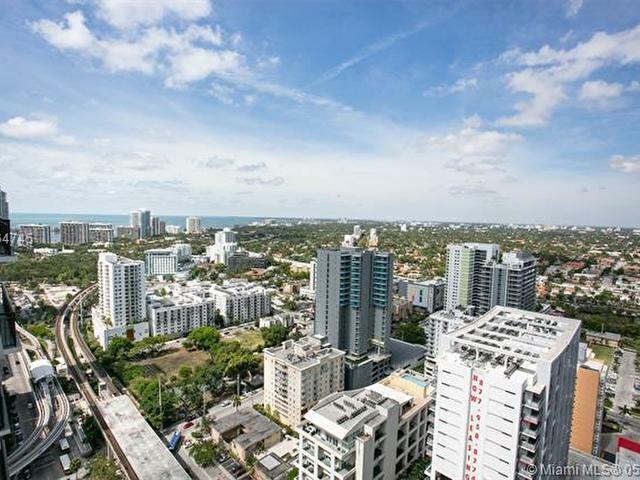 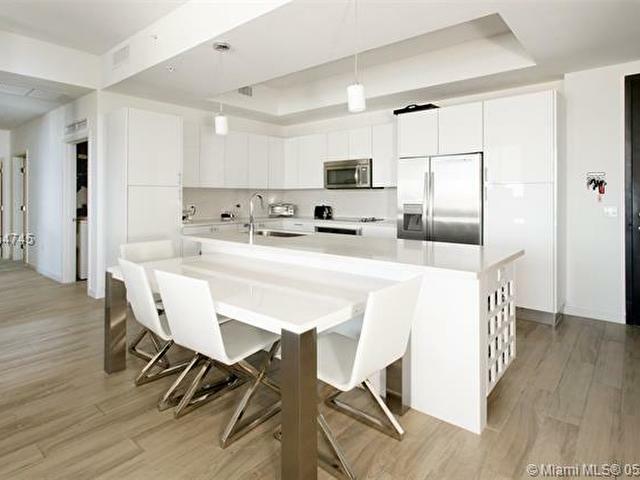 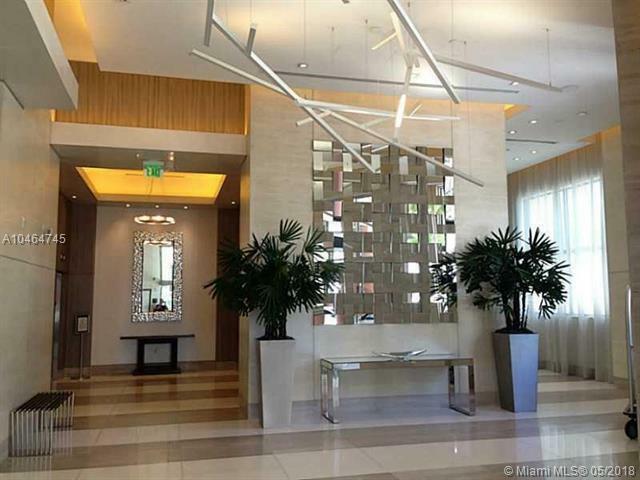 Fabulous 3 bedrooms penthouse unit in the heart of Brickell with great city and bay views.2 parking spaces included, Plus Valet. 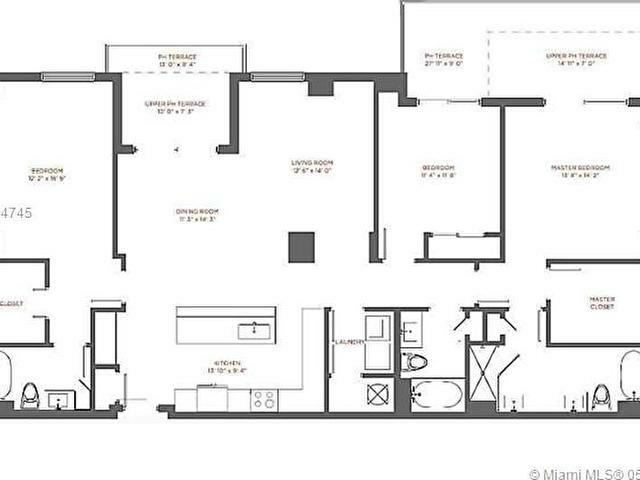 NBuilding features a library, media room, play room and dog walk area. 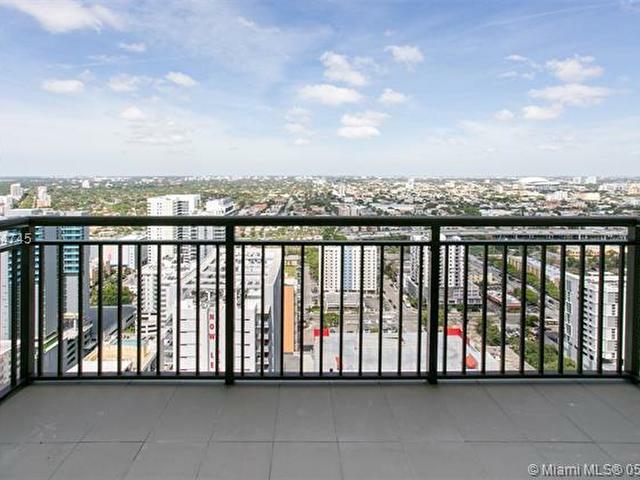 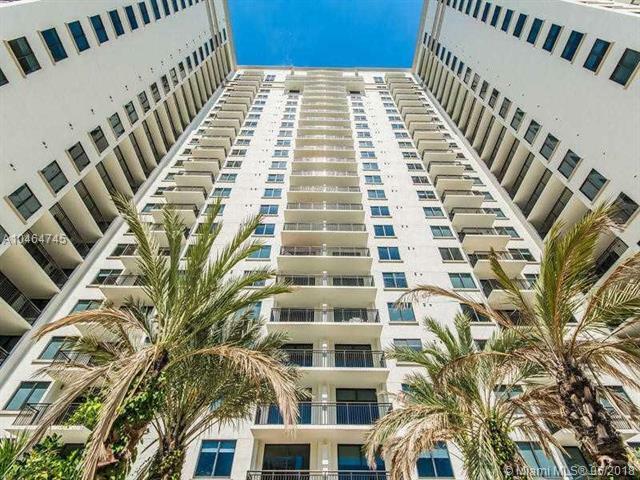 Live above Mary Brickell Village. 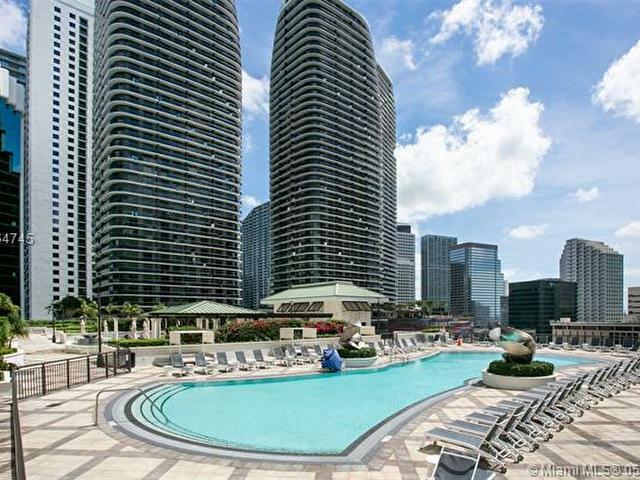 Only a few step from Brickell City Center restaurants, boutiques, Publix, & L.A. 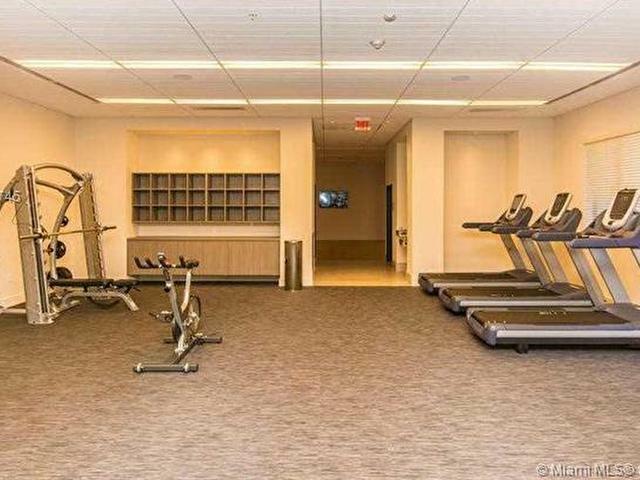 Fitness, just an elevator away... 24/7 security Surveillance Complimentary WI-FI throughout all indoor and out door amenity Spaces. 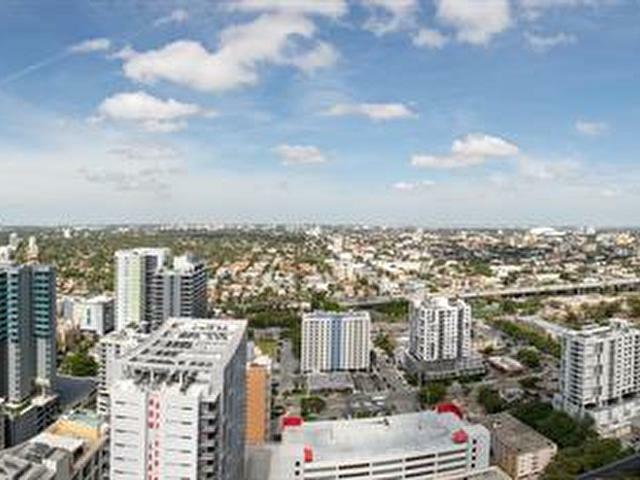 Next to Metrorail / Metromovers. 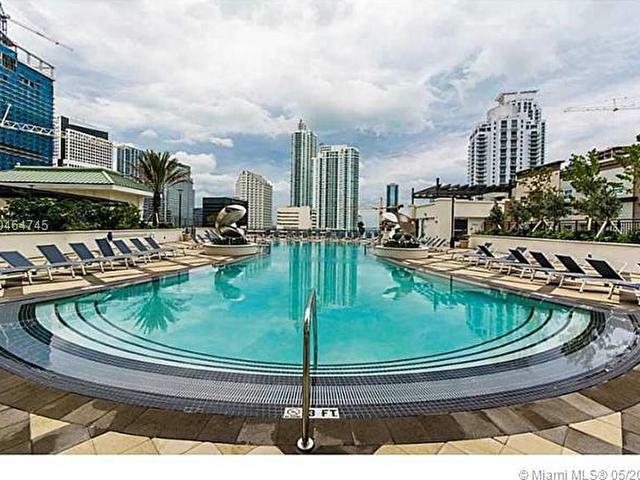 This listing is courtesy of Platinum Properties Int'l Inc.